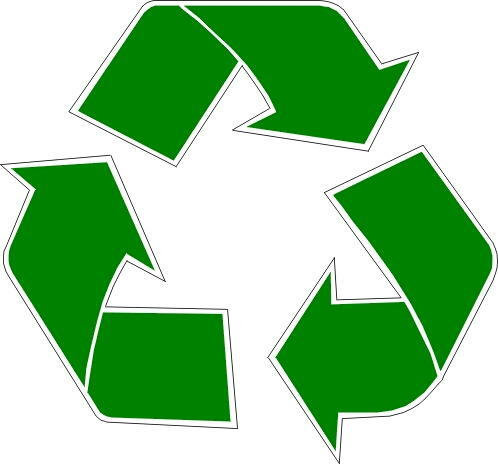 When searching for the right multifunction product for your enterprise, look no further than one of the leading names in the information technology industry. 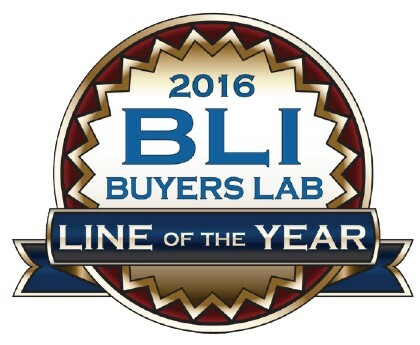 HP garnered the Buyers Lab Outstanding Color Printer/MFP Line of the Year award for the 6th year in a row. A large pull-out keyboard lets workgroups add metadata to every project quickly and easily with fewer mistakes. The 20.3 cm (8-inch) colour touchscreen control panel on all HP flow devices makes task execution simple and intuitive. 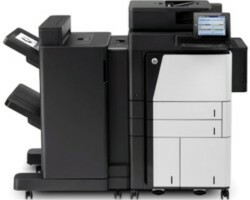 Reliable and easy to use, these laser all-in-one devices deliver best quality output on plain paper and offer the core workflow features many small workgroups are looking for. Some are supported by HP UPD and have core configuration, security and monitoring features that can be managed via HP Web Jetadmin. 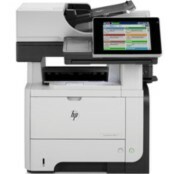 These workhorses are perfect for larger teams whose workflow and management needs are more sophisticated. They support HP's enterprise solutions and offer robust security options along with advanced fleet monitoring, management and reporting. 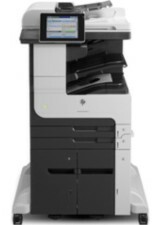 The industry's first scan-optimised multifunction devices, HP flow MFPs streamline complicated workflows with built-in OCR, embedded scan-to-SharePoint and scan-to-cloud capabilities.